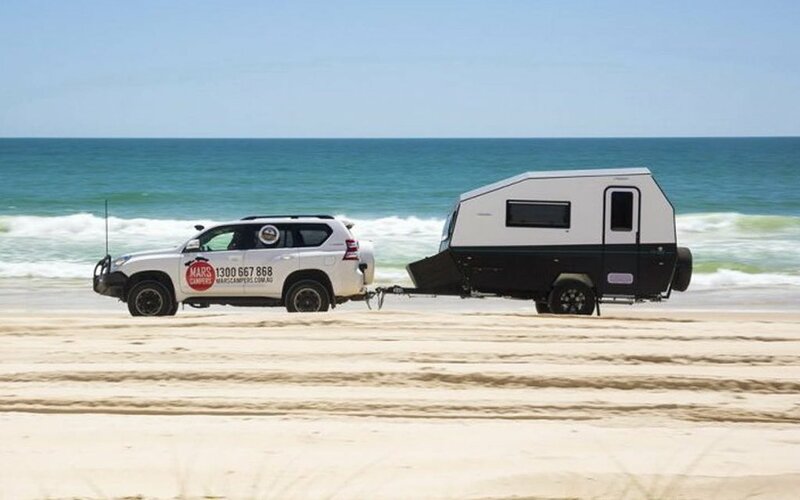 Given they’ve got a little testing ground known as the Outback at their disposal, it comes as no surprise that Australians have a reputation for making campers. Some of those are off-roaders. 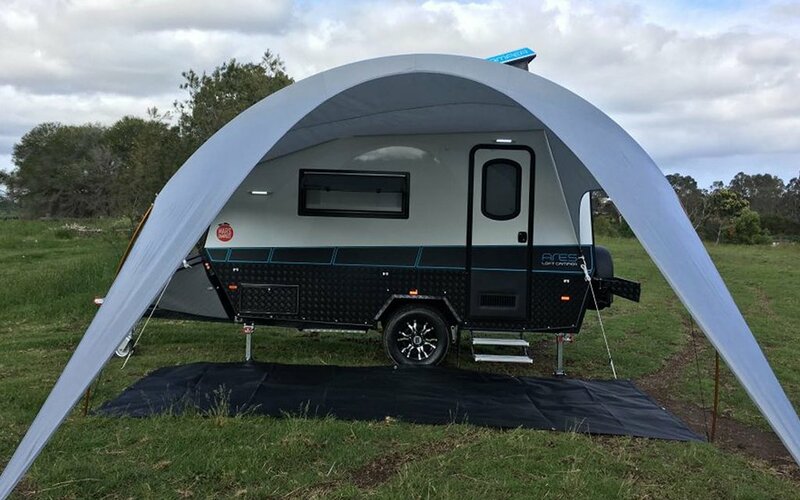 Some are pop-ups. 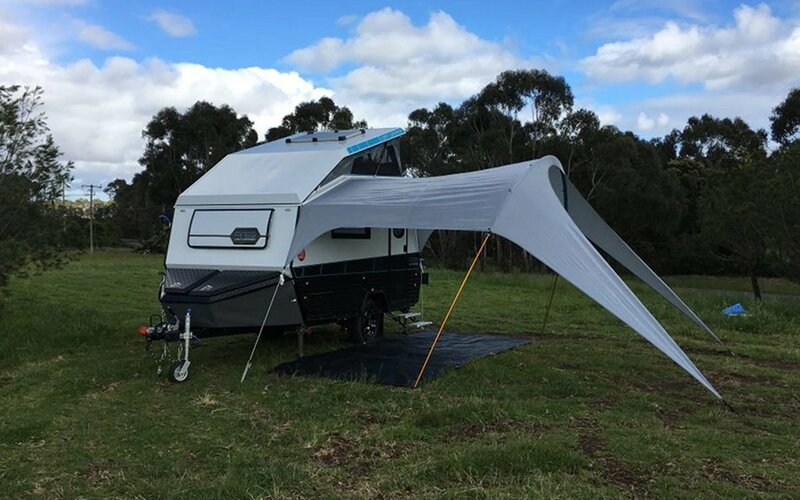 And some of them are both — like the new Ares loft camper from Melbourne-based Mars Campers. 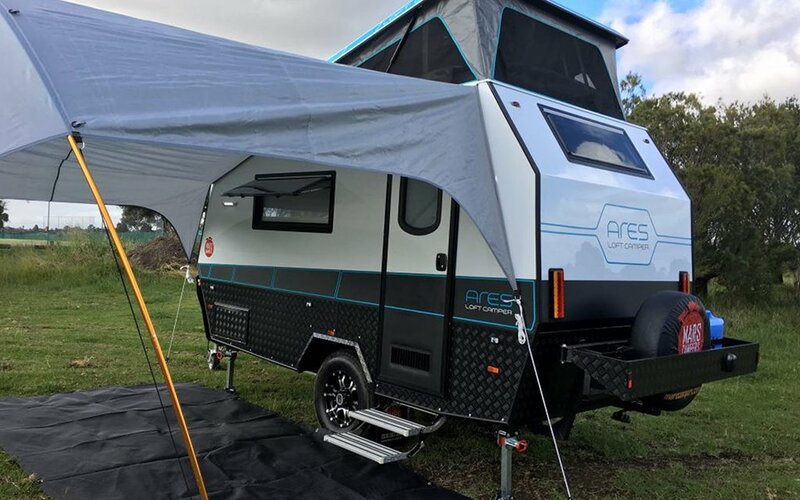 A design that was created after Mars carried out an extensive amount of market research about what its customers were looking for in a camper, the Ares is compact and lightweight enough to be towed by most vehicles, yet sturdy and durable enough to stand up to a beating. 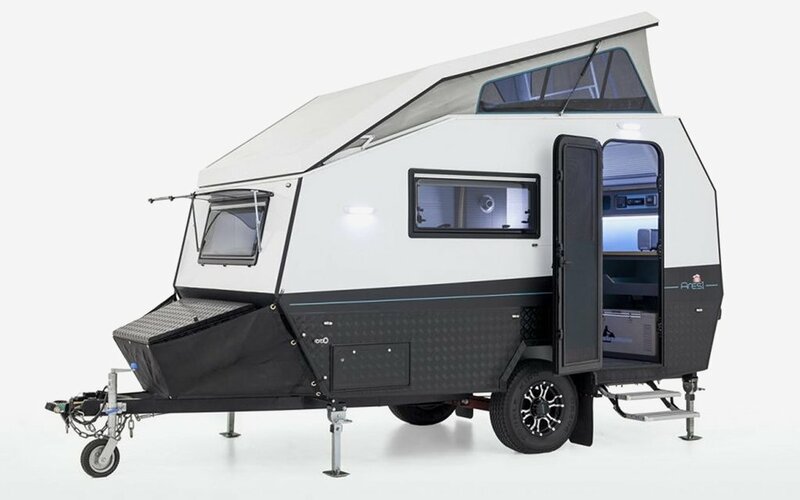 Also, since Australia has a lot of very tall people, the camper’s roof can pop up to two stories: we’re talking enough headroom to fit the late, great Manute Bol (7’7”) with room to spare. 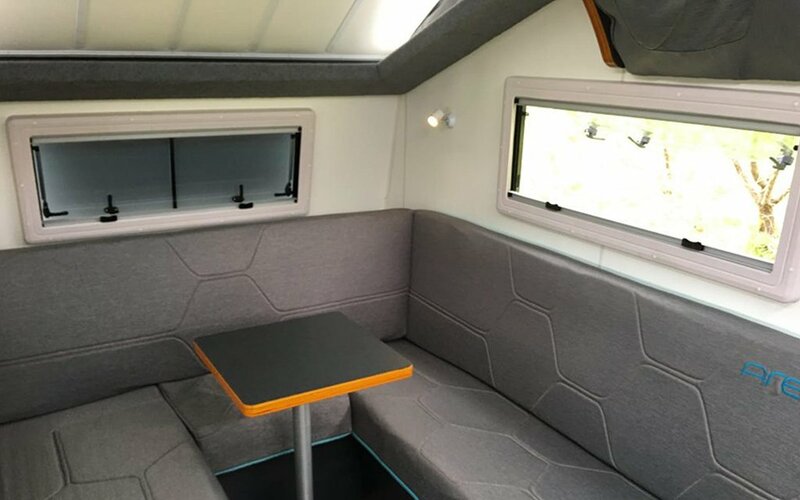 With seating for six and sleeping space for four, the 18.3-foot-long loft camper is filled with mesh panels that allow for improved airflow, a slide-out outdoor kitchen and a convertible sofabed. 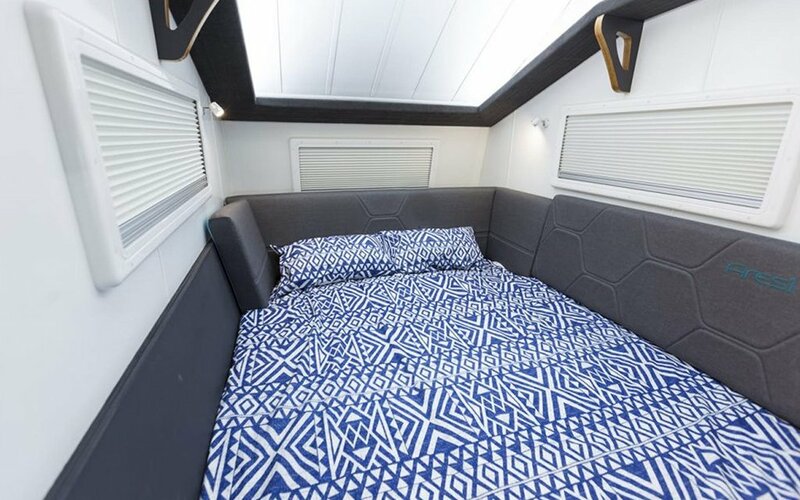 Expected to go into mass production in early 2018, the Mars costs about $27k before delivery. 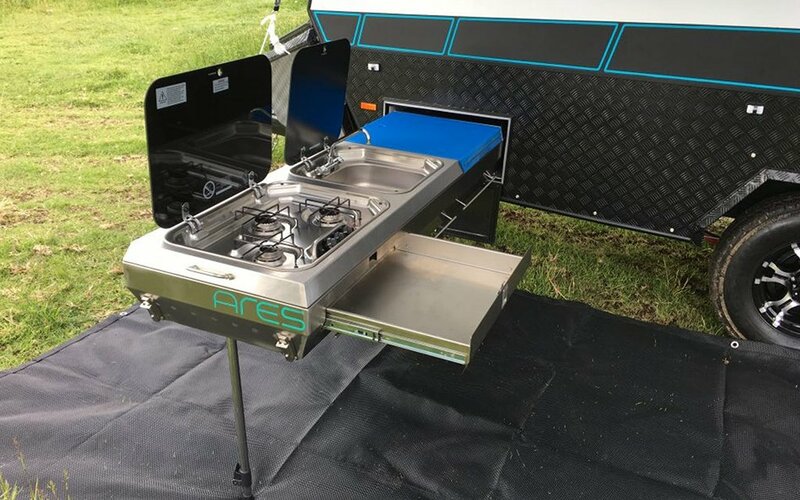 For more info about the camper, check out the video below.